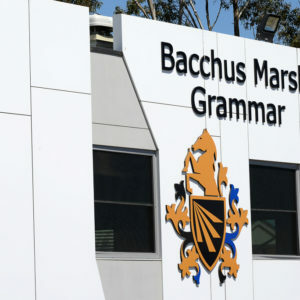 Bacchus Marsh Grammar is committed to the protection of all children from all forms of child abuse. 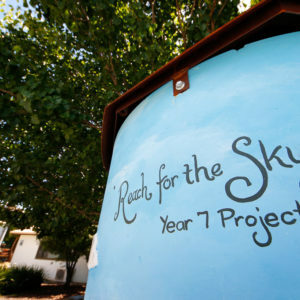 We demonstrate this through our comprehensive Child Safe Program which is designed to keep children safe and is endorsed by the School Council. 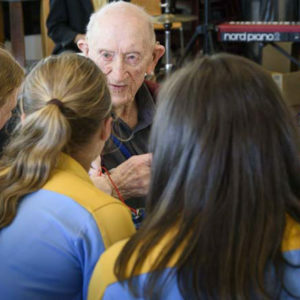 At Bacchus Marsh Grammar, we have zero tolerance for child abuse and are committed to acting in a child’s best interest and keeping them safe from harm. We regard our child protection responsibilities with the utmost importance. 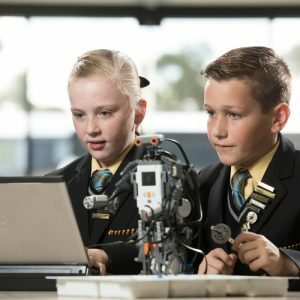 The Children, Youth and Families Act 2005 (Vic) (CYFA) requires that mandatory reporters must make a report to the Department of Health and Human Services (DHHS) Child Protection when they believe that a child (aged under 17) is in need of protection from significant harm from physical injury or sexual abuse.